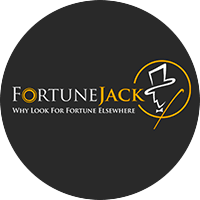 If you would like to contact us, the door is wide open! 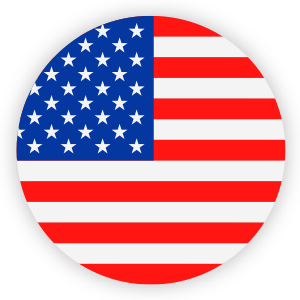 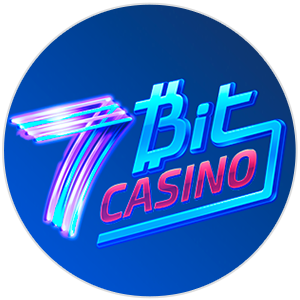 We are here to help with anything regarding Bitcoin gambling sites or any other cryptocurrency relating to online casinos. 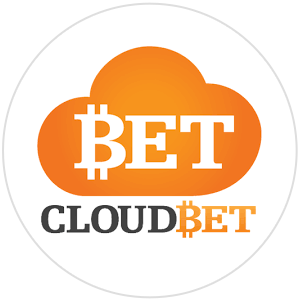 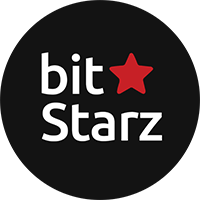 If you have any questions or find that we have misinformation in any of our Bitcoin casino reviews, then we would love to hear from you. 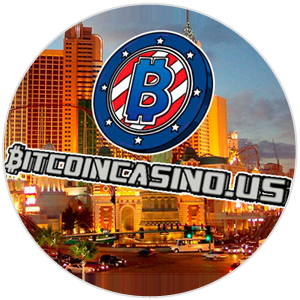 You can send us an email to support@bitcoincasino.review , leave a message on our ticketing system or just fill out this contact form. 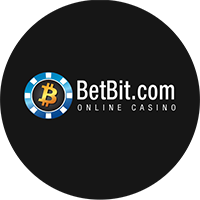 If you are a bitcoin casino representative and would like to advertise your brand, then just send us an email as well.